يقع في Cable Beach, كمبرلي ساندز ريزورت آند سبا إنه المكان الأنسب لاكتشاف برومى و ما يحيطها. يسهل الوصول إلى هذا الفندق ذو 5 نجوم من المطار، فهو يبعد عنه مسافة 5 km فقط. يضفي محيط الفندق اللطيف وقربه من Willie Creek Pearls Cable Beach Showroom, ‪Buddha Sanctuary‬, مطار برومى سحراً خاصاً على هذا الفندق. إن الخدمات التي يقدمها كمبرلي ساندز ريزورت آند سبا تضمن للنزلاء إقامة مريحة. لضمان راحة ضيوفه، يقدم الفندق الخدمات التالية: خدمة الغرف على مدار الساعة, واي فاي مجاني في جميع الغرف, مرافق مخصصة لذوي الاحتياجات الخاصة, واي فاي في المناطق العامة, خدمة صف السيارات . في الفندق غرف نوم يتجاوز عددها 72، كلها مجهزة بعناية وجمال وبعضها مزود بـ تلفزيون بشاشة مسطحة, قهوة فورية مجانية, شاي مجاني, اتصال لاسلكي بشبكة الإنترنت (مجاني), غرف لغير المدخنين. يقدم الفندق مجموعة واسعة من وسائل الراحة المتنوعة، كمثل: مركز للياقة البدنية, ساونا, حمام سباحة خارجي, سبا, تدليك. إن كنت تتطلع إلى إقامة مريحة وهادئة في برومى، فستجد في كمبرلي ساندز ريزورت آند سبا بيتك الثاني. Great hotel for a stop over, wish we had stayed longer. The staff were so accommodating and Helpful in any information and made sure that you were comfortable and knew how to get around. You could easily walk to Cable beach and all it has to offer. Breakfast was fantastic with a great range to choose from. 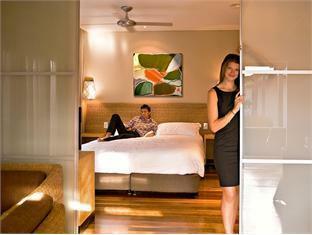 Room was very Spacious with a private outside area close to the pool for easy access. I would definately stay here again if i go back to Broome. Very pleasant landscaping and resort grounds. Food excellent quality. Internet very good. Fairly noisy due to on corner of two main roads and 4wd's make a lot of noise plus proximity to airport. Bed very uncomfortable. Shower poor pressure and water cool. Short walk to cable beach, other cafes and restaurants close by but on site restaurant hard to beat. غرفة بسرير بالحجم الملكي مع فناء. 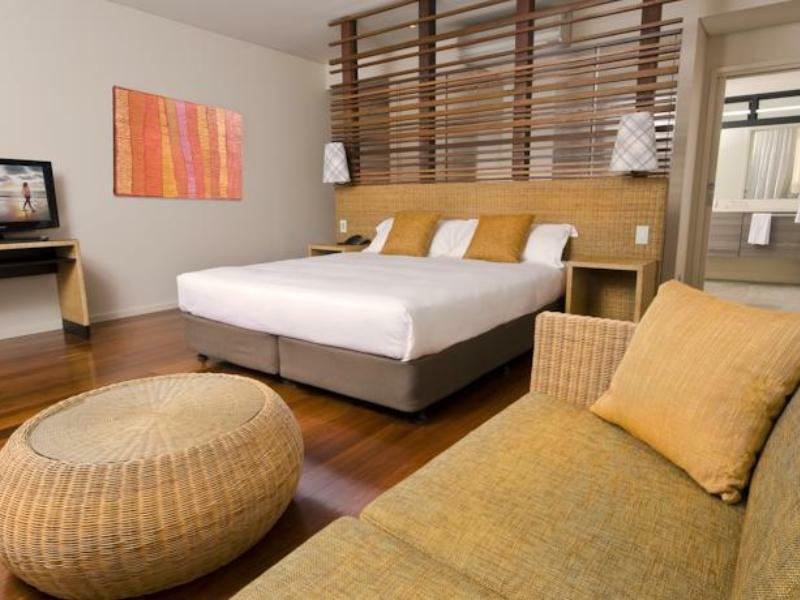 It's closeness to Cable Beach makes this hotel an excellent option. The private courtyard pool was an excellent alternative to the general pool, so worth looking into these room types. The Deck restaurant is amazing. The food is of an international quality, with both an option of a la carte and a degustation. Restaurant has quality food, but, waiting staff need to be trained in hospitality skills!! Staff exceptional. 15 minute walk to cable beach. Restaurant food excellent but expensive. Fabulous gardens gave this place a great feel, combined with the lovely main pool and gorgeous plunge pools in the beautifully designed courtyard gardens. We also loved having our own very private deck area and the enormous bathroom. The food was excellent, just as creative and delicious as those we enjoy in Melbourne. 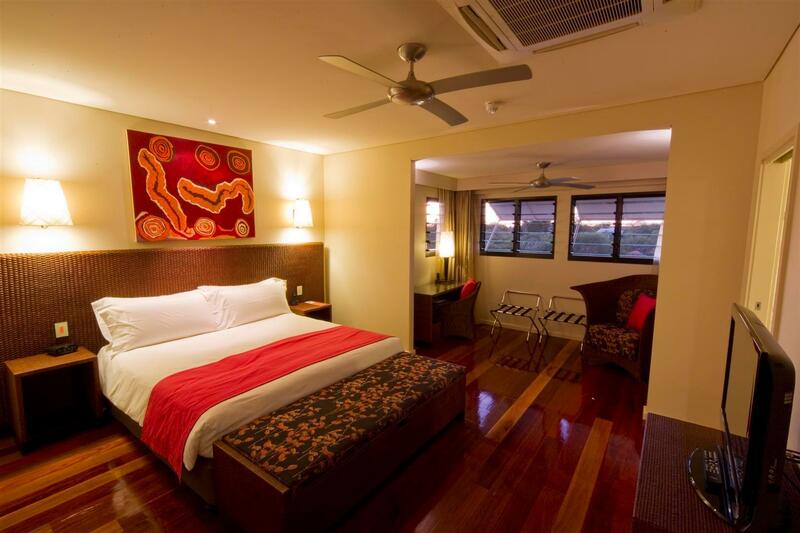 This is a great place to stay when travelling with a family group. We had 3 x 2 bedroom apartments which were in a compound with a small plunge pool. This gave us a lovely outdoor area which we could all sit and chat. 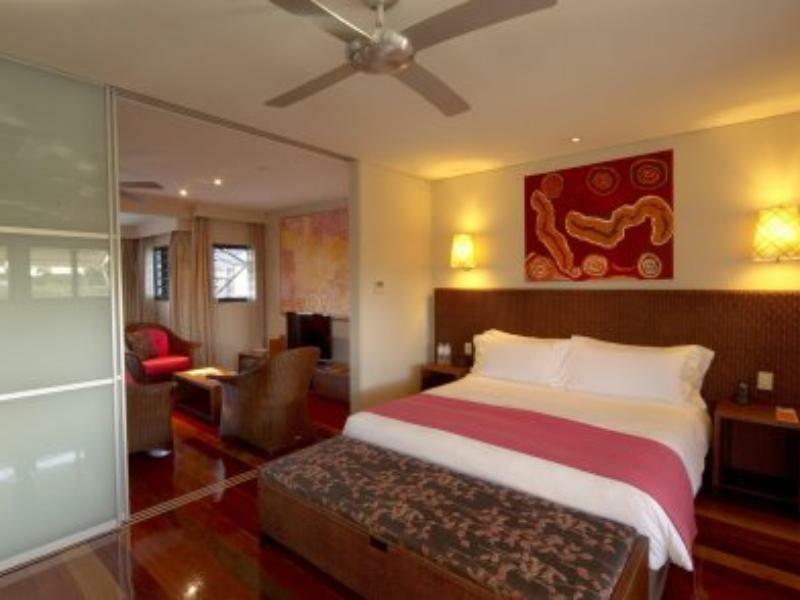 A great hotel near Cable beach rooms are a good size and the pool is fantastic. Recommend the short walk down to Divers for some great pub grub or just chill at the hotel and sample the in house restaurant food. Make sure you make the trip over to Matso's and try some beers from there micro brewery. Great staff. Great restaurant. Excellent, large rooms. We just got back from Broome after spending 7 nights at the Kimberly Sands. 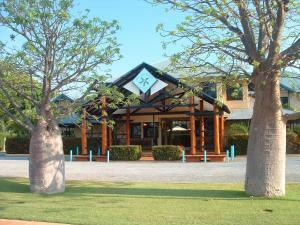 It was our first time at this resort ( usually stay at the Cable Beach), and we were pleased with the service. A bit outdated and rundown, but overall, nice. 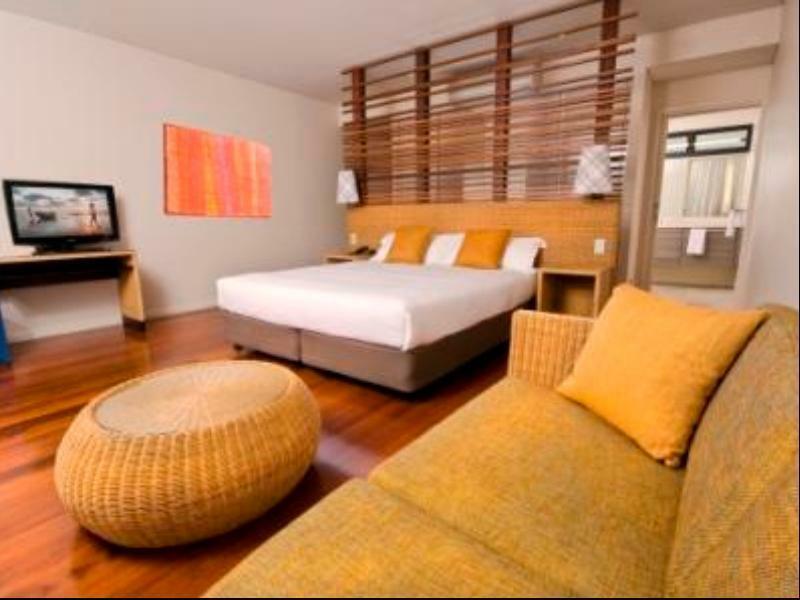 Two bedroom suite is great and the beds are comfy. The accomodation was priced well for what you get. Vegetarian menu was poor and the prices in the restaurant were a bit on the high side. No seperate bin for recycling!? C'mon! This is 21st century. Rooms were cleaned every day. Great! We will be staying there again. We really enjoyed the resort, the restaurant was delicious and the facilities were great. It's about a 20min walk to Cabel Beach. Reception staff were also extremely friendly helpful. The only negatives was the cleanliness and noise in our room. It was a shame really especially considering everything else was so great. The walls a quite thin and we could hear our neighbours watching TV in the next room. 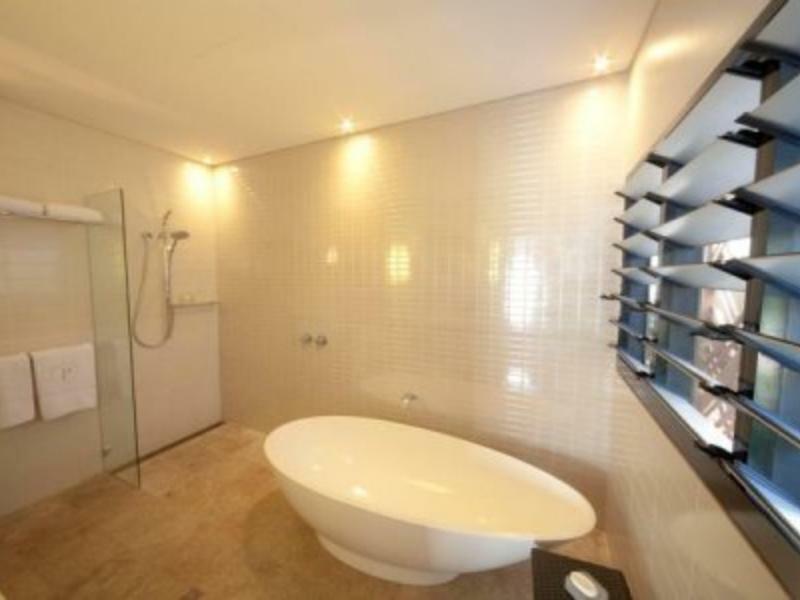 The bathroom could also do with a good scrub - lots of mould and soap scum. Felt like a tropical paradise. We really enjoyed the room, facilities & friendly friont counter staff. Will return again. Thanks to Besky & the rest of the team at Kimberly Sands Resort and Spa, we had the best stay ever. The food in "The Deck" was fabulous, the Spa was amazing and the Kimberly Sands team outstanding. Excellent, the hotel is all about relaxation, with a beautiful setting & wonderful staff, your 80% there when you walk into reception. Stunning gardens & a creative hotel layout take you the other 20%. A truly fantastic break. Hotel room was very clean and comfortable. Restaurant food was good but over-priced in our view when compared to many other area restaurants. All portions were very small and almost everything is a la carte. But we were very satisfied by our stay. Staff were very helpful.